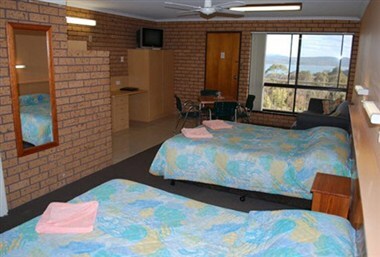 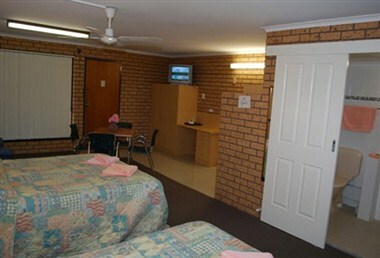 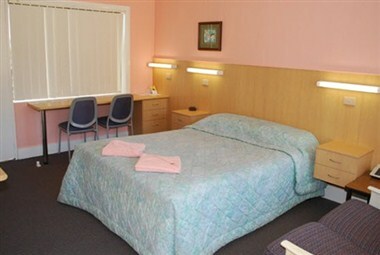 With fantastic views of Twofold Bay (see picture gallery) Bayview Motor Inn, Eden is the ideal holiday base to explore the endless range of activities in the region. 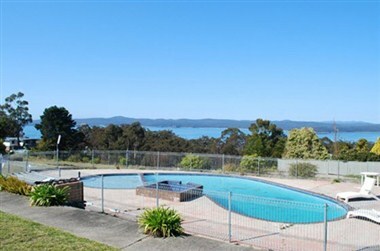 Experience the captivating beauty of our pristine beaches, see whales feeding as the migrate, book a berth on a fishing charter or whale watching cruise, try a round of golf at local courses, and at the end of the day enjoy a delicious meal at our restaurant. 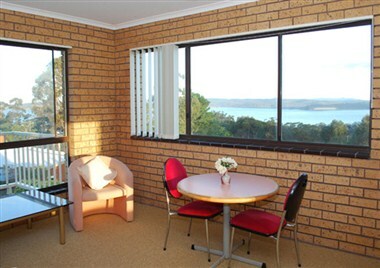 All of Inn's 30 spacious units take a commanding presence overlooking 2 acres of landscaped gardens and the beautiful waters of Twofold Bay, the third deepest harbour in the world.